Norwegian Air is continuing with their expansion plans, planning to hire an additional 130 staff members to operate new routes from Edinburgh, Scotland. 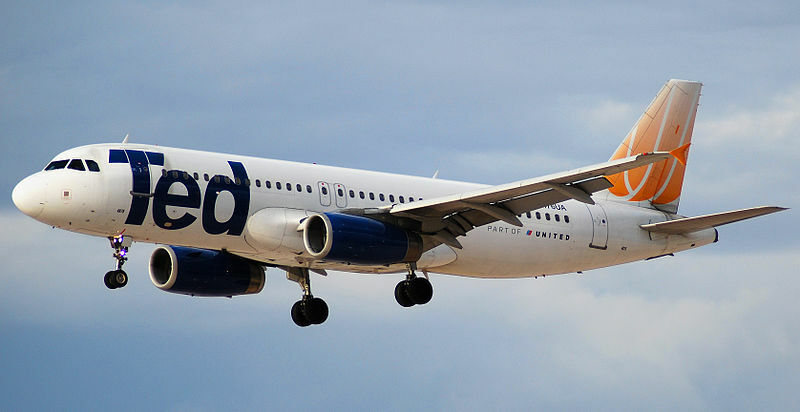 The open positions will include roles for over 100 cabin crew and 30 pilots in an effort to support new routes across the Atlantic to the East Coast of the United States. Norwegian is a low-cost airline and began flying from Edinburgh in 2009. 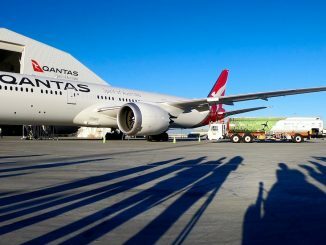 Given latest estimates, the airline has provided service to over 1.1 million passengers with flights to six European destinations including Copenhagen, Oslo, Stockholm, Barcelona, Tenerife and Malaga. To further cement this growth plan, Norwegian has more than 200 aircraft on order, with a wide range of new aircraft being delivered this year including the brand new Boeing aircraft, the 737 MAX. 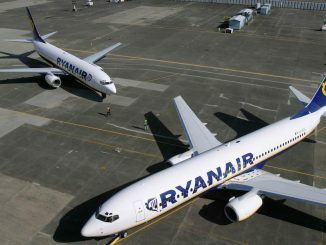 The new routes will offer flights from Edinburgh to the east coast of the US, which are expected be announced in the coming weeks. 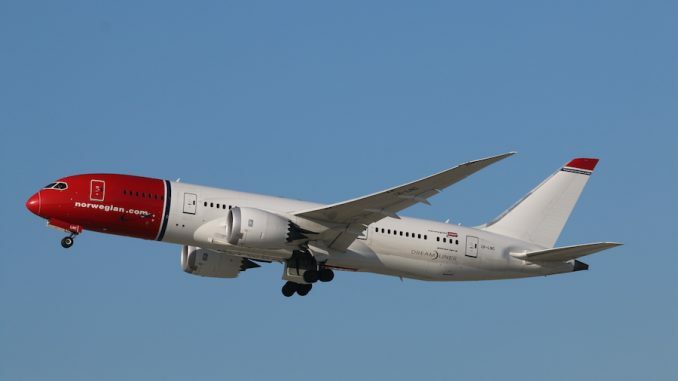 Currently Norwegian only operates flights between the United Kingdom and the United States via Gatwick Airport near London with their Boeing 787 Dreamliner aircraft. As well as offering affordable transatlantic from the US to Edinburgh, these new routes will help generate and increase traffic from the US to Edinburgh, which will support tourism, business and hospitality opportunities in Scotland. As the world’s sixth largest low-cost airline, Norwegian carries over 30 million passengers a year to 150 destinations around the world. The airline’s fleet of more than 120 aircraft with an average age of 3.6 years, making it one of the world’s youngest fleets. 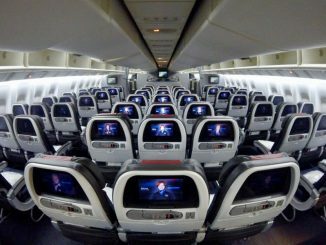 Norwegian has been named one of the best low-cost carriers in Europe for four consecutive years by the Skytrax World Airline Awards, and has additionally been named the world’s best low-cost long haul carrier for the last two years. 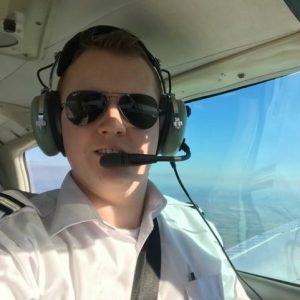 The plans for new crew bases at Edinburgh also follow plans to create additional crew bases in cities such as Paris, Barcelona, and Amsterdam, as well as two news bases in the United States which were announced earlier this month.